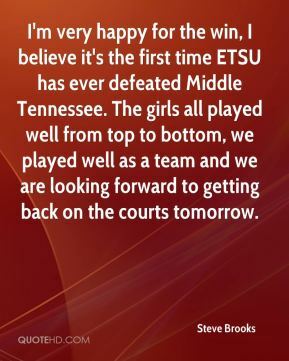 I'm very happy for the win, I believe it's the first time ETSU has ever defeated Middle Tennessee. The girls all played well from top to bottom, we played well as a team and we are looking forward to getting back on the courts tomorrow. 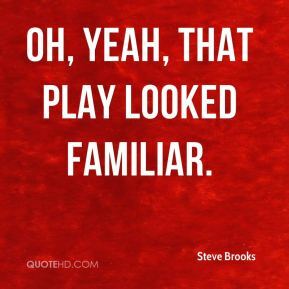 Oh, yeah, that play looked familiar. I hate the bye. It gives the kids extra time to read the papers. I like to jump right into the action. That's pretty much our staple, our philosophy. 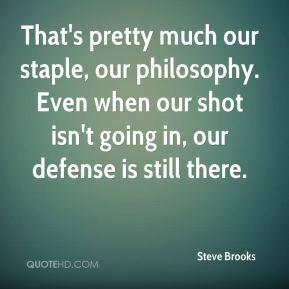 Even when our shot isn't going in, our defense is still there. 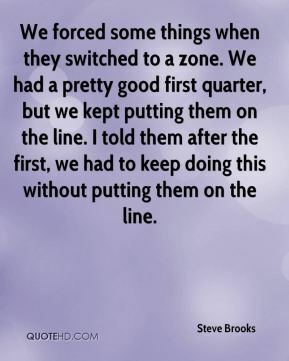 We forced some things when they switched to a zone. We had a pretty good first quarter, but we kept putting them on the line. I told them after the first, we had to keep doing this without putting them on the line. 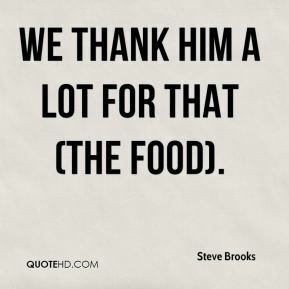 We thank him a lot for that (the food). The bottom line is, nobody rotated over. 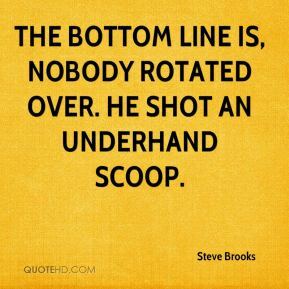 He shot an underhand scoop.